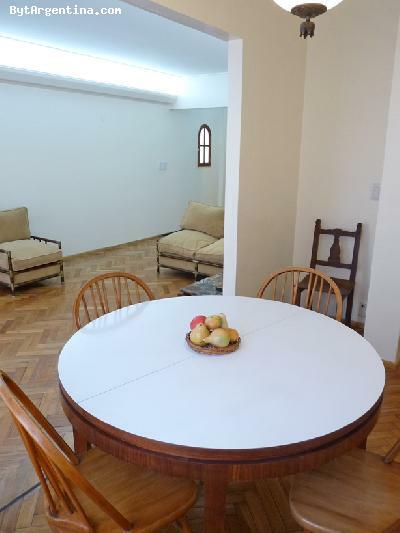 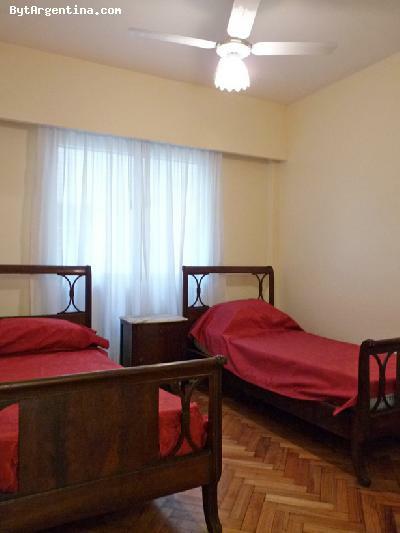 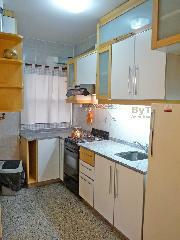 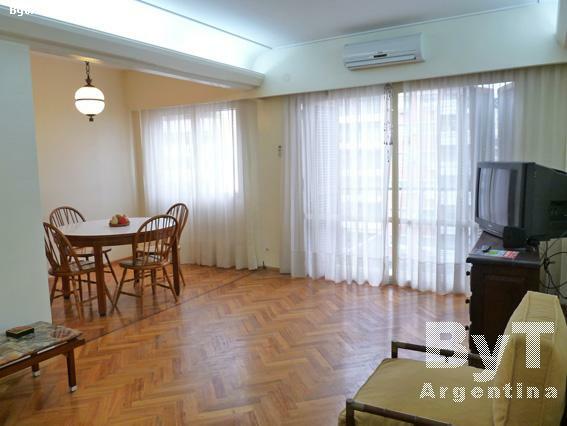 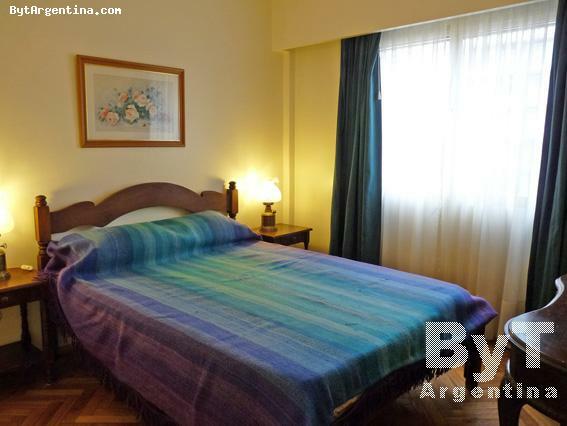 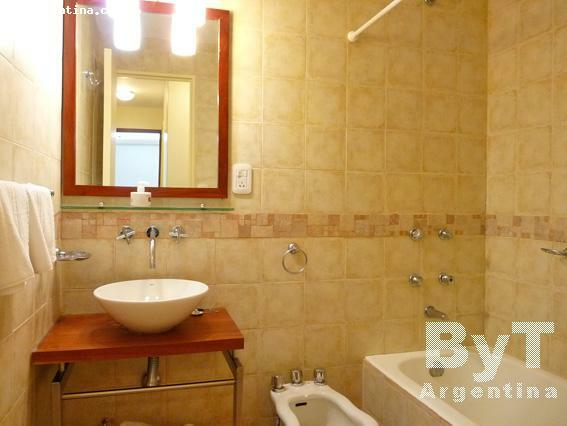 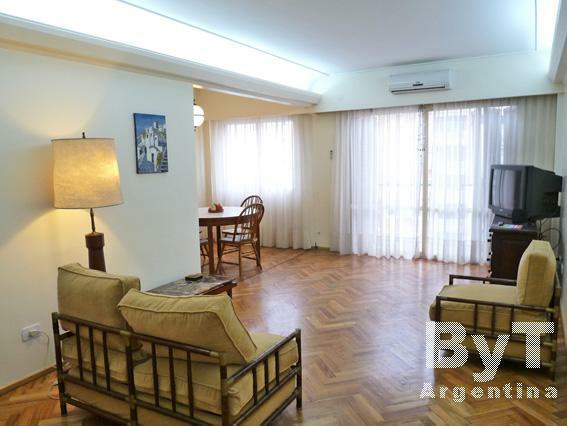 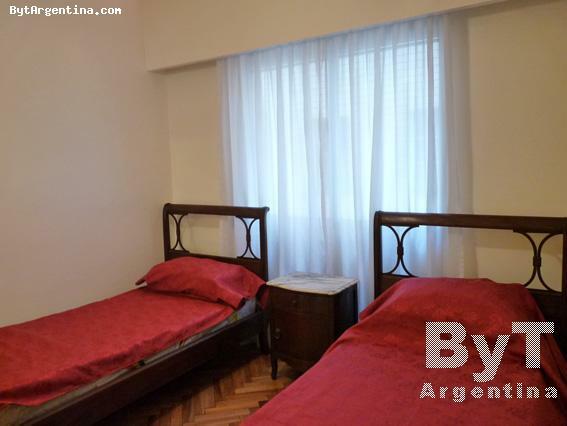 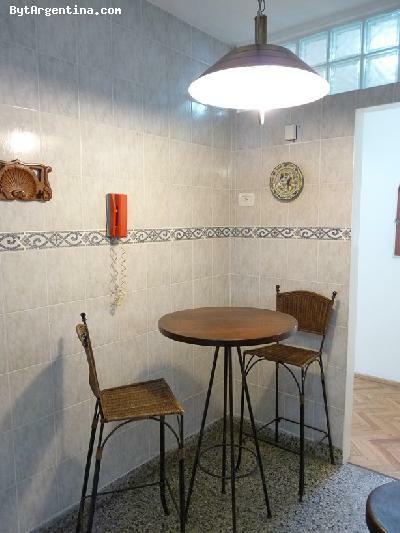 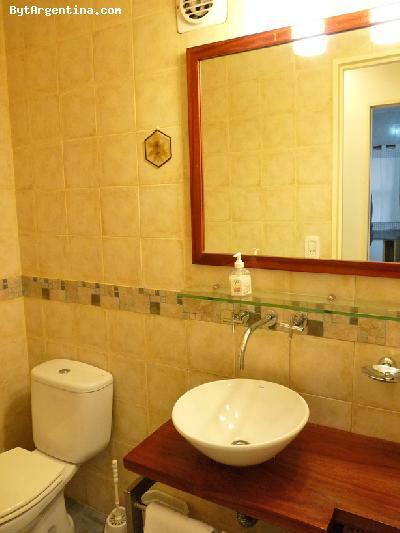 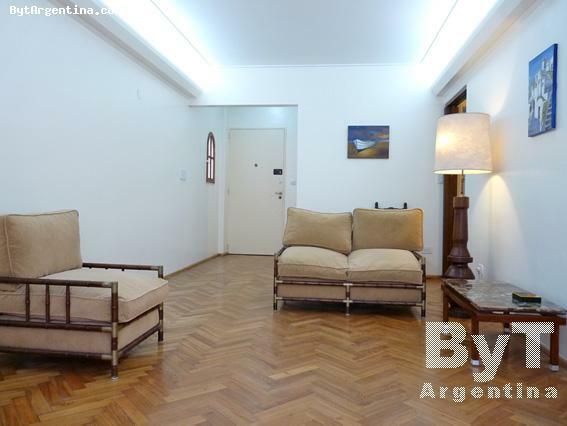 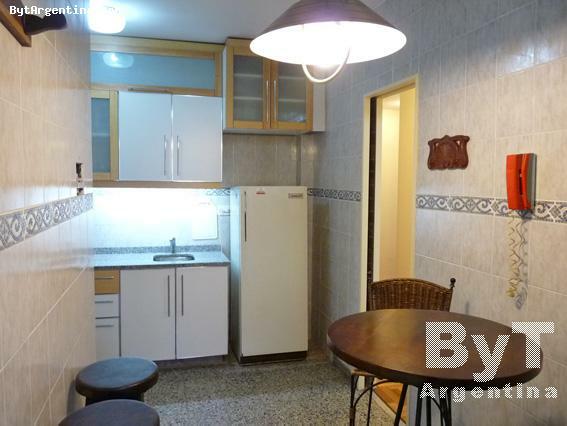 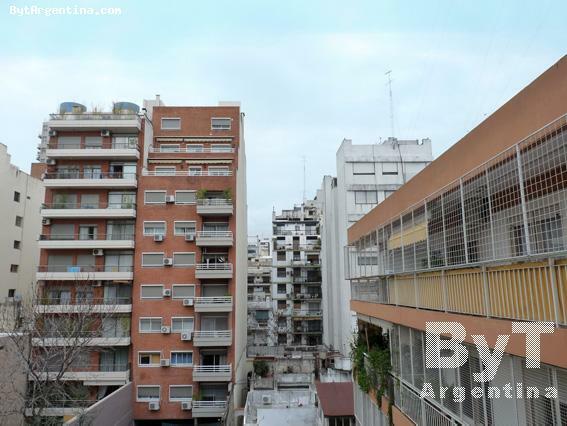 This is a very nice and bright two-bedroom apartment, greatly located in the Belgrano neighborhood, two blocks away from the Cabildo Avenue, in an area surrounded by coffee shops, restaurants, cinemas, shopping areas and the subway stop. The flat offers an spacious living room with a sofas, a dining room with a round table for four people, an small balcony facing the backyard, the master bedroom with a double bed, a second bedroom with two twin beds, an equipped kitchen with a breakfast area, a nice full bathroom and one half bath. 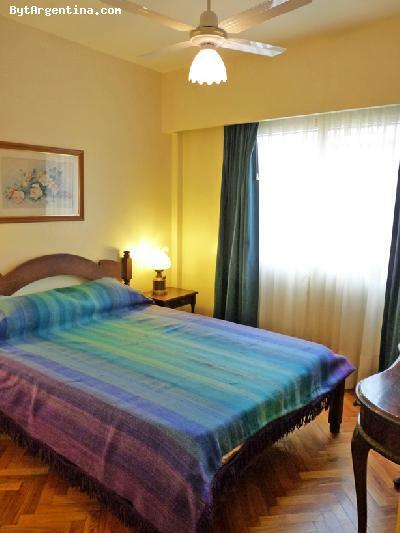 The apartment is equipped with Internet (Wi-Fi), cable TV, DVD, air conditioning in the living room, fridge, microwave, dishes, kitchenware, linens and towels. 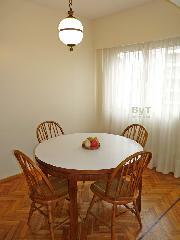 A great option, comfortable and quiet with an excellent location.